Join your fellow Club members for Tuesday night bricks from Creve Coeur Park starting at 6pm, sponsored by IronBrick Coaching. 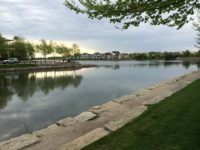 The group will meet at the Sailboat Cove parking lot of Creve Coeur Park near the boathouse. Please try to arrive 10-15 minutes early to provide ample time to set up your bike, air up your tires, use the restrooms, etc prior to the start of the ride. Routes vary in distance but will typically be in the range of 20-30 miles. Optional brick runs will use the park’s running paths. Helmets are required, no exceptions. This is a ‘no drop’ ride – no rider will be left behind – and all levels of experience are welcome. 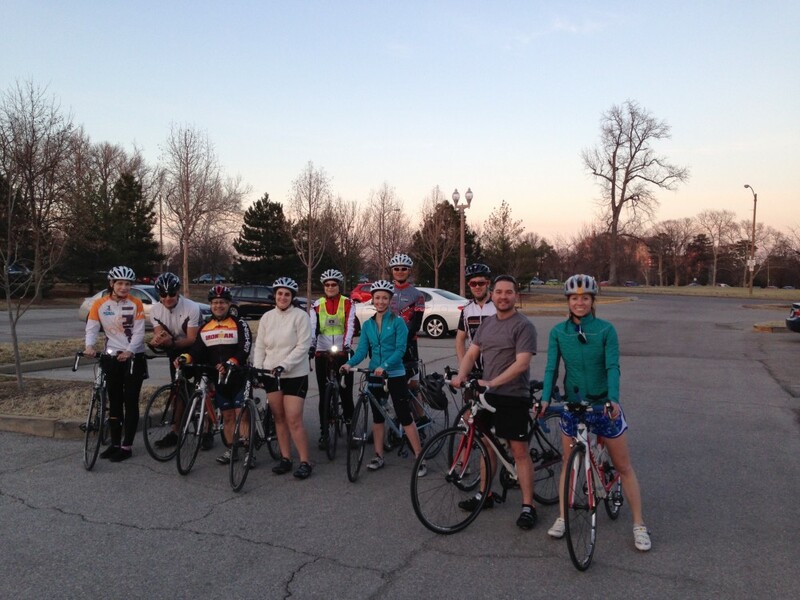 Mentoring and Group Training join forces for no drop group rides every Thursday night leaving from the east side of the Forest Park Visitors Center parking lot at 6:00 pm. Please try to gather at 5:45pm so that you will have ample time to set up your bike, air up your tires and hit the restroom if necessary before we roll out at 6pm. We will have two riding groups – A & B. Group A riding speed is 18 to 23 mph. This will be a faster paced ride covering roughly 20 to 30 miles. Group B riding speed is 13 to 18 mph. This will be geared more for those seeking an easier pace and is perfect for those new to cycling or group rides. Distance for Group B is typically 18 to 25 miles. Helmets are required for all riders, no exceptions. Both rides will navigate out of the park onto streets, giving all an opportunity to learn how to safely ride on the roads with traffic. All rides are no drop rides. You will not be left behind. There are regroup points along the routes and a designated rider will lead the group with another rider at the rear to make sure no one is lost or has a mechanical problem. All groups will return to Forest Park for drinks and snacks. Rides are subject to cancellation if there is weather in the area or if the riding conditions are unsafe. 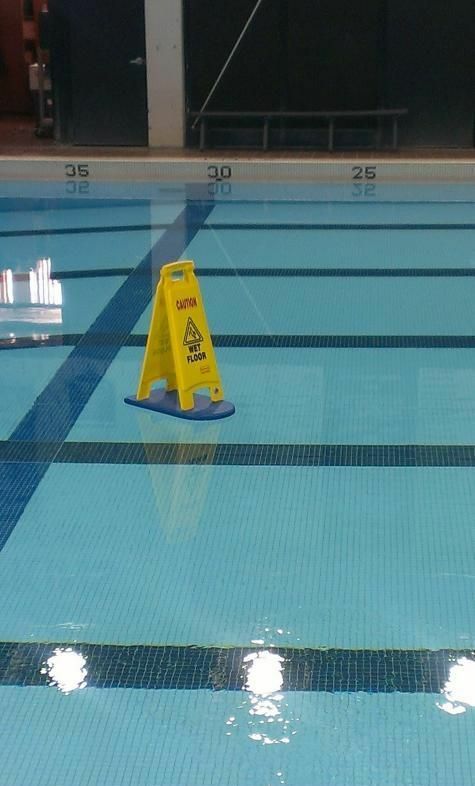 At 3:00 pm the ride coordinator will determine if the rides are cancelled. Please keep an eye on our Facebook Group Page for official ride status if the weather looks iffy. New Town Saturday Morning Bike Rides are back for the season starting on May 4th! Maps will be provided and there are options for various distances ranging from 10 miles to 30 miles. 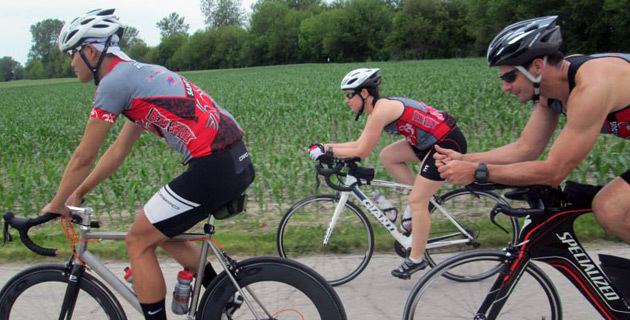 We will ride the New Town bike course for the most part, and, for those wanting to do the 30 mile ride, the ride will veer to the east to Portage Des Sioux. At Portage Des Sioux there is a convenience store with restrooms, food and drinks. This is a ‘no drop’ ride – no cyclist will be left behind. Please remember to bring your hydration, nutrition, helmet and a spare bike tube with tools. 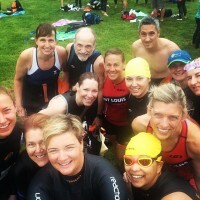 Meet up after the Open Water Swim in the area around Galt House Drive and the New Town Animal Park – close to the lake and the grassy area used for the New Town Triathlon transition area. After the ride there are various establishments in New Town for an early lunch or a late breakfast (or second breakfast). 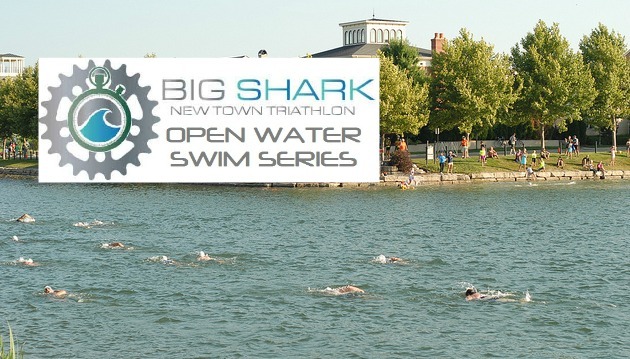 Open Water Swim Series at New Town put on by Club sponsor Big Shark. Please see info at Big Shark for full details! Lifeguard services from Backyard Lifeguards. Wetsuit rental is included at no extra cost for the first two sessions, May 4 and May 11. Rental will be available for $10/session at all subsequent sessions until the water warms up. Limited availability May 18. Great time to check out wetsuits! Big Shark will have different demo and discussion topics each session, see schedule here. Instructions change form year to year, but this is still a pretty picture!